Time for another entry in this incredibly popular feature here at BOLO Books – The APB (All Points Bulletin). As always, competition for these slots was tough. Which books are generating that elusive buzz in the publishing industry? Which are books that I personally have been waiting for? 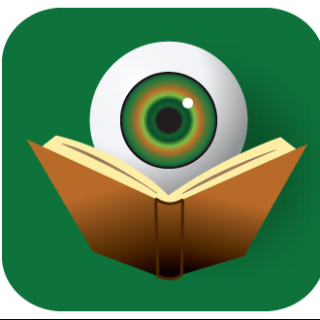 As always, I try to keep this a mixture of books from heavy-hitters and those newer to our genre – and across all sub-genres and with some expression of the diversity that exists in our literary community. This feature works in conjunction with the weekly BOLO (Be On the Look Out) posts. Both are intended to highlight books that I am excited about in advance of their release date. In the case of the APB, the format is simply to present a gallery featuring the covers, the official release date of each book, and a brief explanation of why I am anticipating the title. As we get closer to that release date, the BOLO post will give you more detailed information on each title, but in the meantime, feel free to research these titles on your own. And remember to pre-order! Fans, such as myself, have been waiting for a new book from Rachel Howzell Hall for a while now and I am here to tell you, it was more than worth the wait. Look for the BOLO Books Review next week. 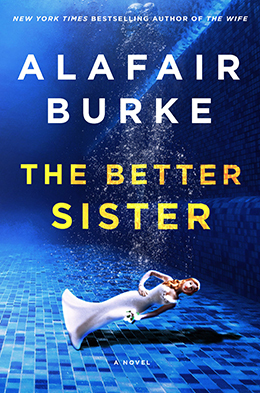 I can always count on Alafair Burke to give me a gripping narrative, but I wasn’t sure she would be able to top last year’s The Wife. I was wrong! The Better Sister is indeed better and utterly unforgettable. 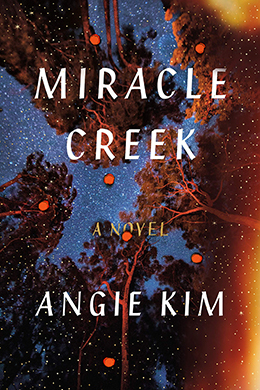 Since Angie Kim’s debut is not being marketed as crime fiction, it may not yet be on your radar. It is now! 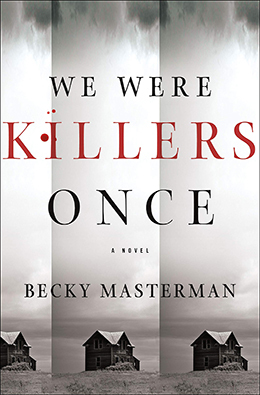 This courtroom thriller is easily one of my most favorite reads of the year-to-date and the industry buzz is massive. Pre-order this one, so that you can read it before all your friends start talking about it. 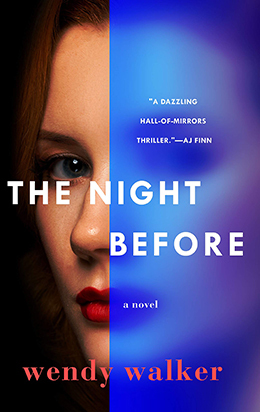 Erin Kelly is one of those authors who continues to put out quality books year after year, and yet for some reason isn’t finding the American readership she deserves. If you haven’t read Erin Kelly before, make this your first and then go back and read all the others. I promise you won’t be disappointed. 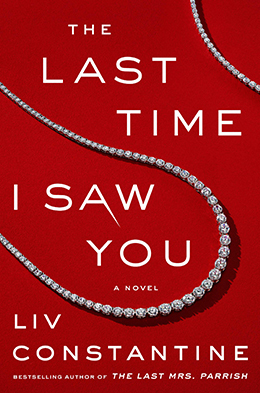 With The Last Mrs. Parrish, the two sisters who make up the writing team of Liv Constantine staked a legit claim to the crown of newcomer of the year. I can’t wait to see what they offer as a follow-up. 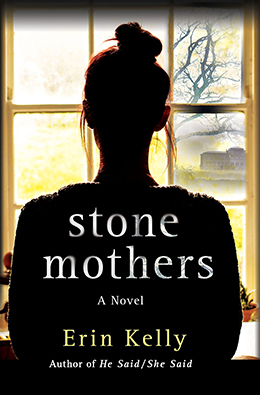 You just never know what Wendy Walker is going to write, but you know it will be excellent. When I pick up one of her books, I feel like I’m in the Big Brother house: time to expect the unexpected. 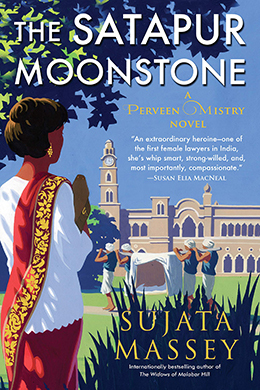 Fans of Sujata Massey were clamoring for her new historical mystery debut, The Widows of Malabar Hill, and it was no surprise when the award nominations followed. Expectations are high for this second in the series, but I am confident that Sujata will deliver. 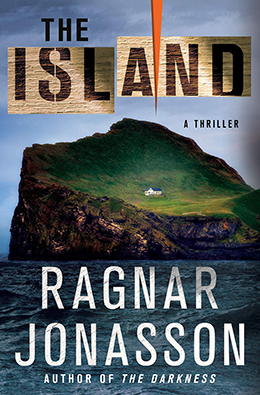 Anyone who read my review of the Ragnar Jonasson’s second series debut, The Darkness, knows how much I loved that book. Now, it’s time to find out just how the hell he plans to continue this series. Hints were given, but this I have to see! Becky Masterman’s Brigid Quinn + Truman Capote’s In Cold Blood = HELL YES!!! 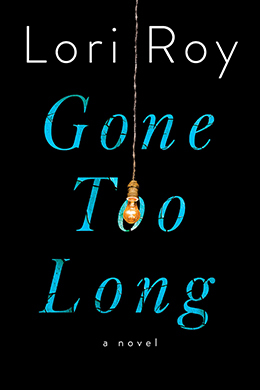 Lori Roy’s latest sounds like a gut-wrenching exploration of race in the south and I fully trust her to approach this with the dignity and class that have become her hallmark. What a great idea! Thank you for doing this. Thanks Nancy. I’ve been doing this for a few years now (one each season) and they are very popular posts. Hope you found some things to add to your TBR pile. 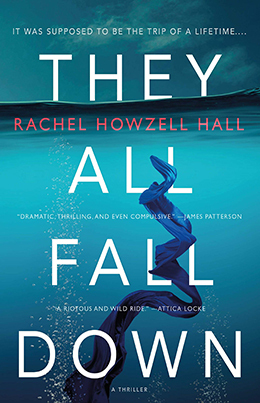 I’m also super eager to read Rachel Howzell Hall’s next book. She’s a terrific author. This is an amazing list, and I’m honored that you included MIRACLE CREEK. Thank you so much! Wow! Where to start first. So many great books. My TBR is tumbling .. Totally agree on Angie Kim’s book. Amazing and one of my faves so far this year. A great list! I’m looking forward to all of these, but especially Rachel’s.